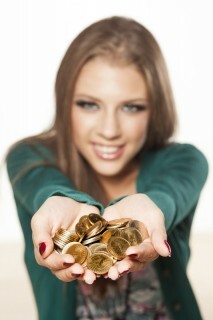 Commentary, opinion & analysis from experts who know the coin world like the back of their hand. 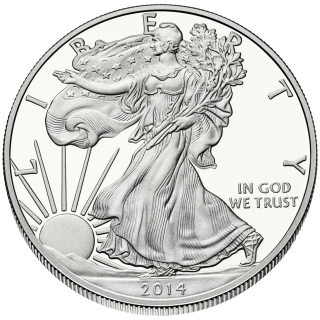 Will 2015 be a hot year for U.S. coins? It’s a similar question that we ask at the beginning of each and every year. Surely, some years are better than others for the U.S. coin market. In the last five years especially, we’ve seen U.S. coins endure some ups and downs, but through it all, I’ve noticed some areas of stability and even growth. Rare U.S. gold coins have enjoyed heightened popularity thanks to the sale of the 1,400+ Saddle Ridge Hoard gold coins that were found buried in tin cans in Northern California. Meanwhile, Morgan silver dollars have been perennially popular and continue to enjoy strong marketplace demand. You'd be surprised how often I see or hear of people doing things to their coins that will absolutely damage them. I mean flat-out knock 30% or more of the value off the coin. I'm not talking about drilling holes into the coins, colorizing them, or something else crazy like that. 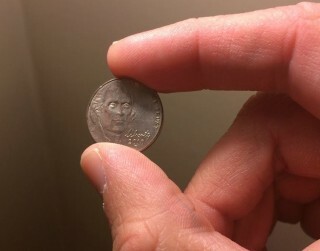 No -- I'm referring to things that to a non-numismatist seem benign but to seasoned collectors are downright damaging and possibly even catastrophic to coins and their value. Gold, Silver Bullion Prices Falling Fast Today - Is Now The Time to Buy or Sell? When I went to sleep last night, silver was at $17.04 and gold was trading at $1210. All morning long today, I’ve been watching prices for both metals trend downward, and where it will end up is anybody’s guess. This event, of course, is causing some discomfort for bullion investors who purchased American silver eagles and American gold eagles over the past couple weeks, as metals prices looked to be rebounding from lows in early October. 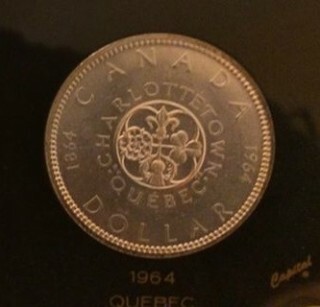 Thousands of people are buying coins on eBay everyday, and it's not hard to see why. While I still frequent my friendly local coin dealers, I do enjoy browsing coins online and will occasionally buy some on eBay. 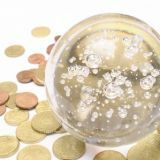 Of course, as is the case with any products sold on eBay, there are always some risks associated with buying coins sight-unseen. Many coin investors and collectors are ready to buy silver coins as prices on the precious bullion metal took a recent tumble. But is the right time right for you to buy silver coins? Only you can make the final detemination before buying silver coins. But with silver hovering between $17 and $18 an ounce as of this writing, this could be one of the best opportunities in years to buy silver coins while prices are still low. Coin collectors need a safe method for storing their coins, and there’s no better way to keep and display coins than in a Capital Plastics coin holder. I've tried many different coin holders, albums, and cases over the years, but I continually find myself most satisfied and quite happy with the products Capital Plastics offers.